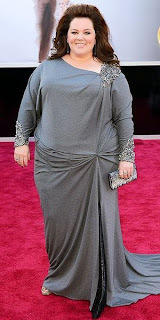 I love Melissa McCarthy. Her stylist does not. This just makes me sad. She’s a big lady, but there’s plenty you can do with that. 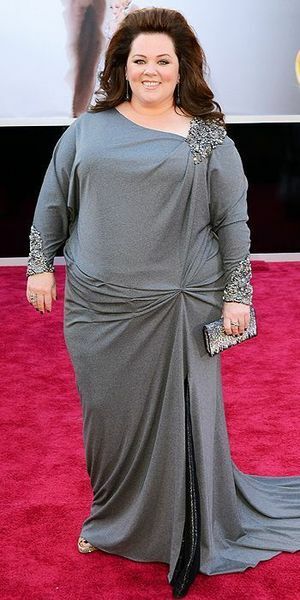 Look at how great Adele looked. I guess the designers aren’t banging down her door to get her to wear their clothes, but there’s gotta be something better than this. I don’t know what else to say… it’s good she’s got a sense of humour? ?